Is it true that if a Sudoku puzzle has the following features there will be no repetitions in rows, columns and $3 \times 3$ subsquares? If so, why? Is there a mathematical proof? If not, why? Is there a case where these conditions are satisfied, but is there at least one repetition? If all the cells are distinct 1 through 9 then the sum is 1+2+....+9 =45. But there is utterly no reason earth to assume the converse, that is $a+b+.... +i = 45$ then they are all distinct. For any $b,...,h =N$ we can have $a$ be any $1 \le a \le 45-N $ and $i = 45-N-a$. And we can determine values for the other rows and columns. Yes, it takes a bit of thought to actually work this out but there is no reason that that keeping them distinct will be a requirement. Let's suppose for instance we have a grid labeled A1....A9..... I1.... I9 where every row, column and quadrant add up to 45. Then lets say we replace mk (where $A \le m \le I$ and $1\le k \le 9$) with mk + 1. Then we replace mj in the same column and quadrant with mk - 1$, replace nk in the same column and quadrant with nk-1 and nj with nj + 1. Then all the quadrants, columns and rows still add to 45 but one or the other or both grids are no longer distinct. Note, the sums must be the same but values need not be distinct. imagine each digit is a 5, then all summation to 45 are met and we clearly have repition, all that's necessary is a pattern with an average of 5 to pull this off. Not the answer you're looking for? 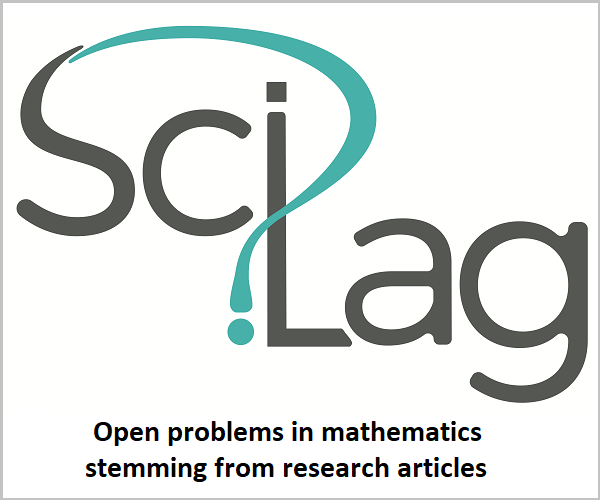 Browse other questions tagged combinatorics matrices puzzle sudoku or ask your own question. Does a solved sudoku game always have same sum? Is this sum unique to solved game? Is a Sudoku a Cayley table for a group?